I was craving chili. I love the spicy flavors and the smokey undertones that come from using chipotles. And I love coming home from work to a hot, easy meal that I can settle in and relax with. Although chili is more of a Tex-Mex dish, this one has Mexican inspired touches. This recipe might take just a tad of time in the morning (give yourself about 30 minutes to prep it all), but will pay you back when you get home and have a hearty and delicious bowl of chili waiting for you! Toast the dried chilies in a hot, cast iron pan until the skin is shiny and starting to blister. Pour hot water over the dried chilies and let set for about 15-20 minutes, until the chilies are soft. If you want a milder chili, remove the seeds before doing this. When they are soft, put the chilies, ¼ cup of the water from the chilies, and the can of chipotles in the blender and puree. If any of the skins won’t puree, discard them. Brown the beef chunks in olive oil until browned on both sides. Remove from pan and place in crock pot. Cook the bacon until it is crisp. Add the onions and garlic to the pan the meat was cooked in and cook until just slightly starting to softened. Add the spices and cocoa and stir well. Stir in the beer and broth and bring to a boil. Reduce heat and simmer for 2-3 minutes. Next, scrape everything from the pan into the crock pot. Pour the chilies over the top and stir, coating the meat with all the ingredients. Stir in beans at this time. Turn to high and cook for another 30 minutes. Make a paste with some of the liquid from the crock pot and the masa flour. Stir the paste until it is completely dissolved. Cook for another 15 to 20 minutes, or until the chili begins to thicken. Serve with grated cheddar, chopped raw onions and sour cream. Add some warm tortillas on the side and enjoy! Makes a great chili omelet the next day!! 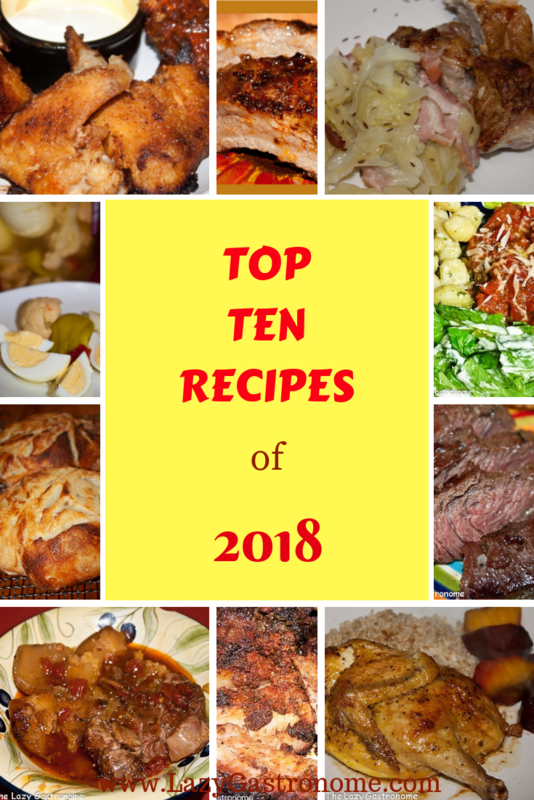 This entry was posted in Beef, Casseroles, Internationally Inspired, Mexican and tagged chili con carne, chili with beans, crock pot, mole, slow cooker, stout beer. Bookmark the permalink.